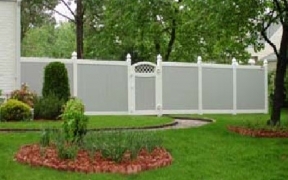 These products are maintenance free and come in a variety of beautiful colors, which enhances the surrounding landscape. 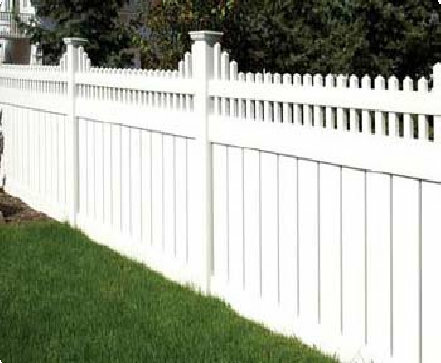 Vinyl is waterproof, so it will not rot or deteriorate, and is not susceptible to insects or weather damage. 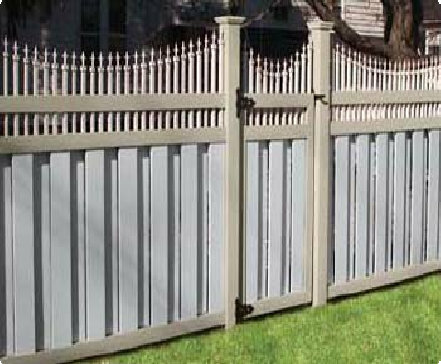 You can also choose from a range of styles, wood grains, and colors to suit the design of your home and yard! 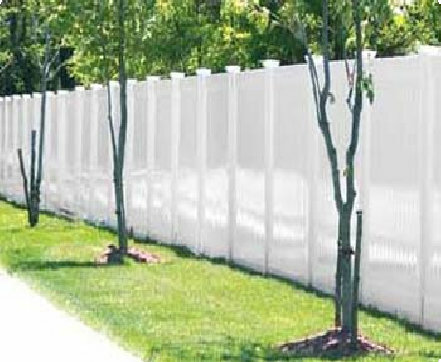 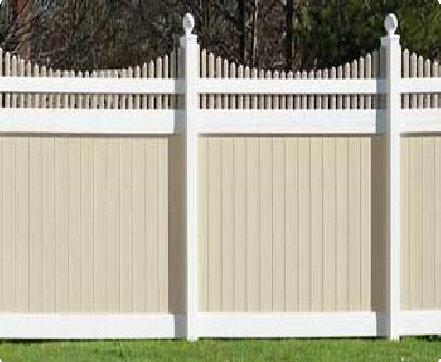 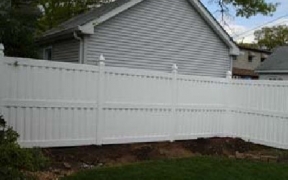 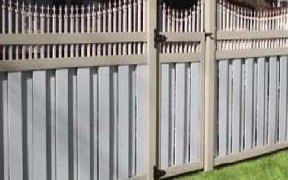 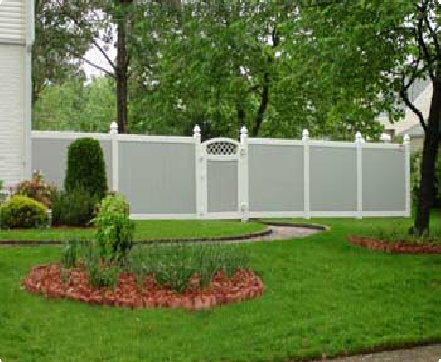 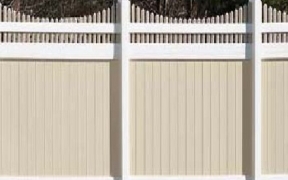 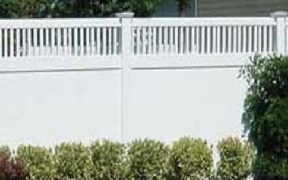 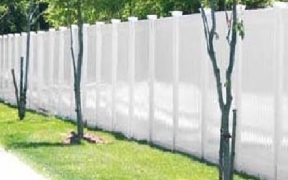 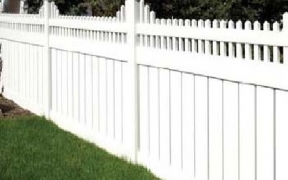 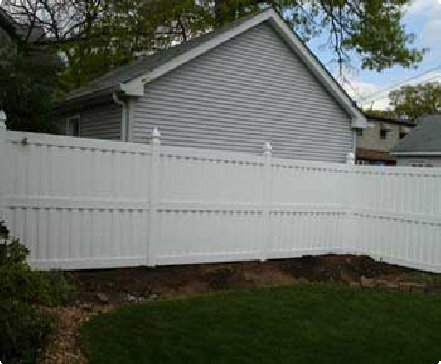 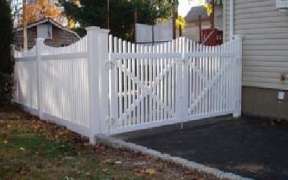 We use Illusions® Vinyl Fence in all of our installations. 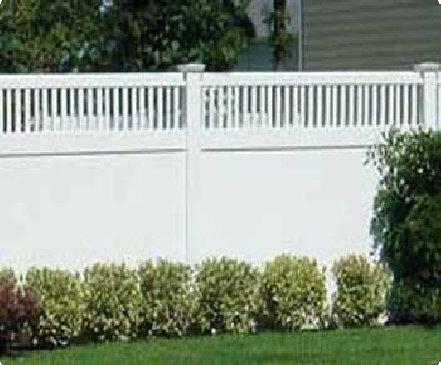 They create all their products in their state-of-the-art manufacturing facilities and materials go through rigorous quality inspections. 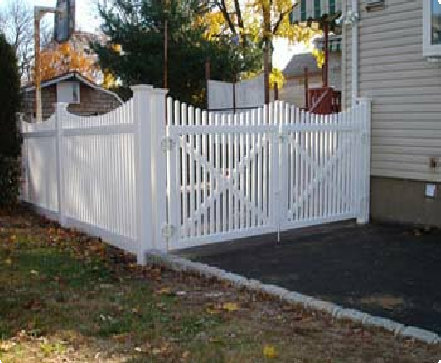 We are so confident in their quality that all materials come with a 20-year, non-prorated warranty.